Thanks to Tony Strasser for the photographs of Andrew Bristow. 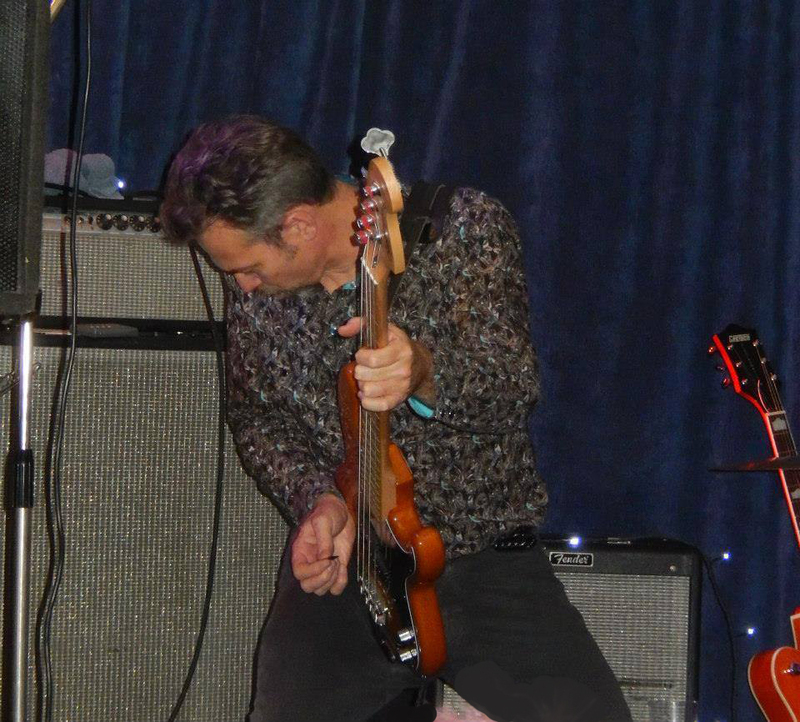 … and Christophe Rivet of the Brighton-based 50’s Rock and Roll band, Archie Deacon and the Bishops. And right at home, here’s my brother Paul playing with the Nuneaton Ukulele Jam Band – and posing for an aftershow fan photo with me! with my brother Paul – and his ukulele!